Her name really needs no introduction. Whether you only just spend a few moments flipping through a fashion magazine at the grocery checkout or you are a faithful follower of celebrity looks, you have seen her work. Not to mention her striking red hair is as iconic as the supermodels she works with. 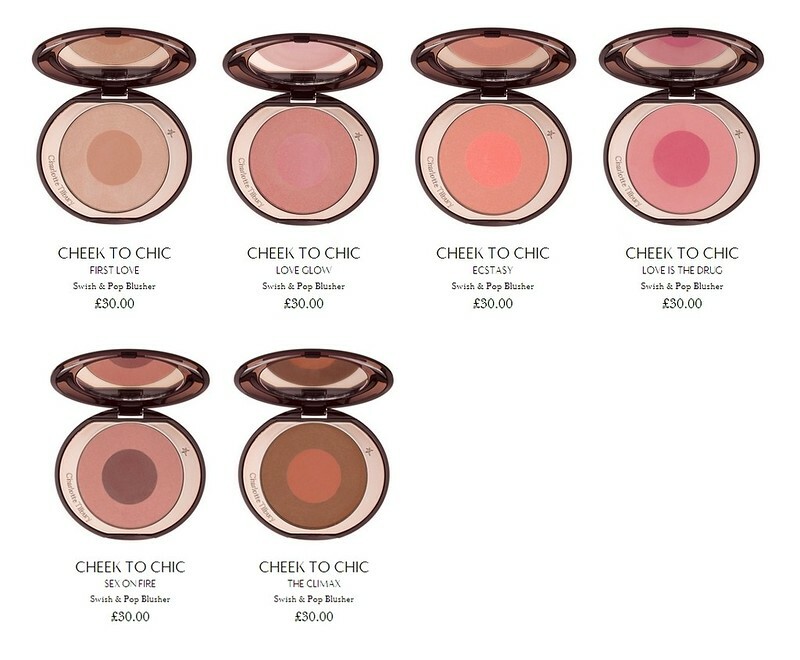 Yes beauty lovers of the world, Charlotte Tilbury has launched her own makeup line. 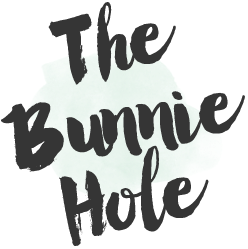 Containing a very carefully curated selection of products, the website is intuitive, easy to navigate and artfully designed to make sure you know exactly what you're getting. Quite frankly, I wished all beauty shops would be so easy to browse! 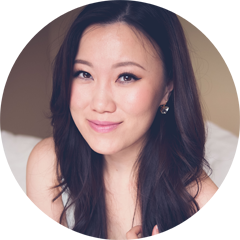 You can shop by product type, looks or find a solution to common beauty dilemmas. 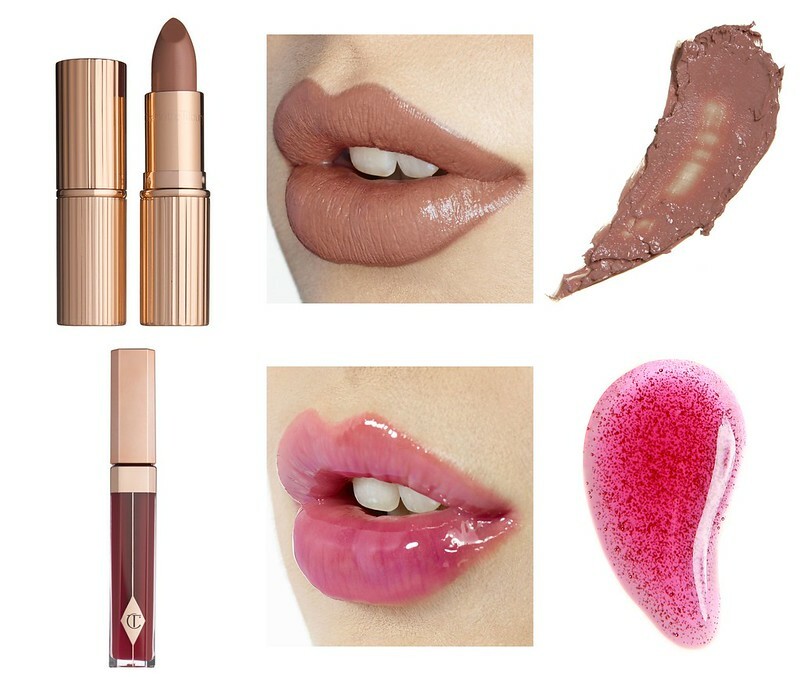 In fact, Tilbury has arranged her products into distinctive full faced beauty looks so that you can shop directly from the visuals whether you are seeking a perfect lip combo or an entire party ready face package. The ten signature looks she has created let's you find the combination that speaks to your style or even inspire you to try a completely new one. I love how she used the same model for all the looks as this allows you to focus on the makeup and it's beautiful transformative qualities. All dressed in their vintage inspired luxe packaging, a few key items in her range include The Luxury Palette, K.I.S.S.I.N.G Lipsticks, Lip Luster Gloss and Cheek to Chic blush duos. 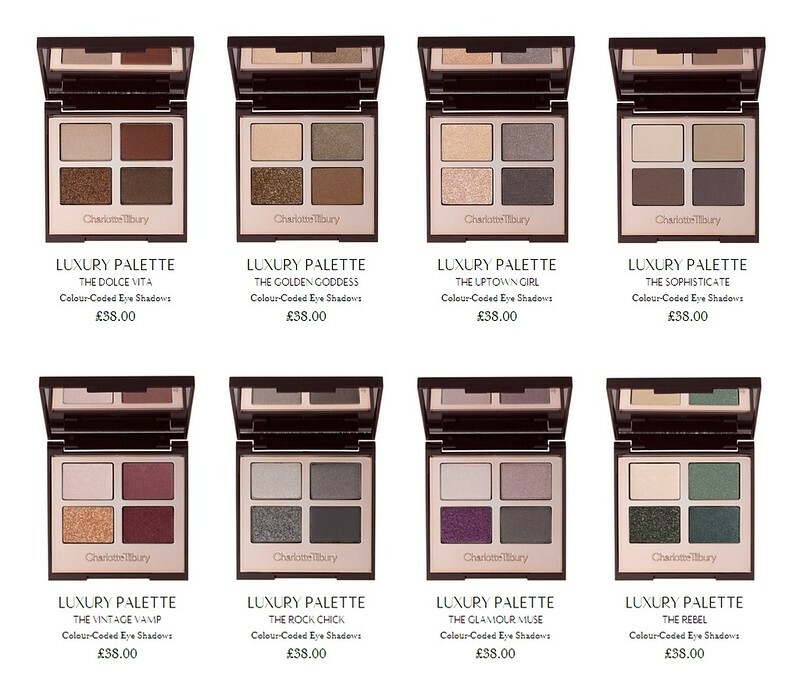 Each item can be clicked on to show colours, textures, swatches and even the ingredients list (I am thrilled about this part). 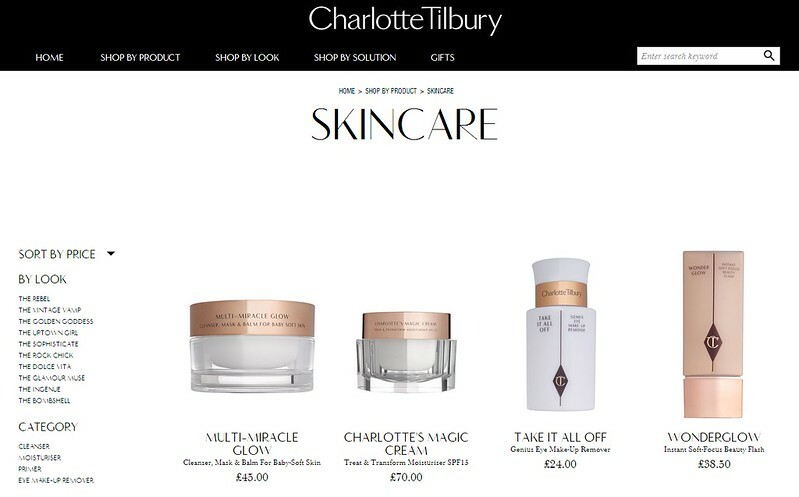 And just in case you need some help applying your new Tilbury products, her website and Youtube channel has full tutorials showcasing step-by-step each one of her signatures looks from start to finish using exactly the products you're holding in your hands. 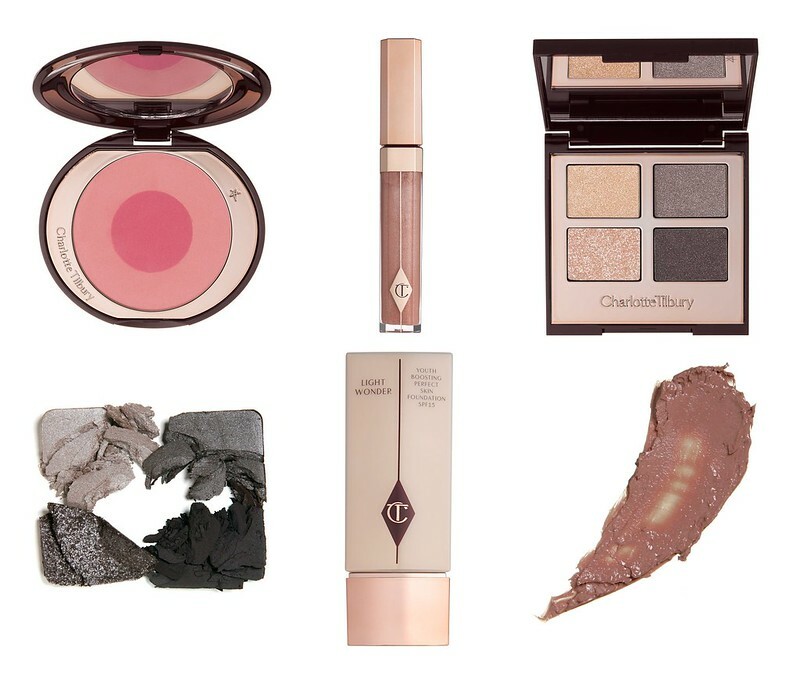 I've picked out a few items that caught my eye (above) but until it becomes a little more accessible I'll have to look out for dupes instead. I am absolutely in love with The Rock Chic, The Uptown Girl and The Bombshell. 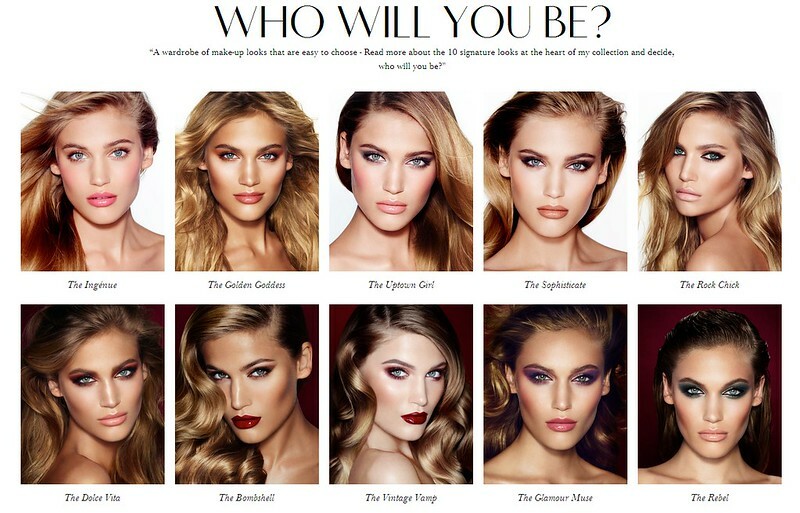 Which looks are you craving?